Dealing with school life, particularly the studying part of it, can be confusing, often even overwhelming. We get that. We see students struggling with grasping concepts and we want to help. We meet students who believe they aren’t particularly good at Math or Science, when they’ve never really given it an honest shot. And we want to help. We are a highly trained group of teachers committed to serving as a support system for students. If your child is struggling with a subject, we are here to help. If there is any concept or topic you have not understood, we are here to help. It’s what we have been trained for. It’s what we do best. We started out in 2007 – one man in a single room and a bunch of optimistic students. Now we’re in the hundreds. Doesn’t mean we value each student any less. We’re constantly teaching ourselves to teach you better. We want to make learning fun. We also want to make it efficient and effective. Over the years, and with each subsequent student, we’ve gotten pretty good at this. It’s all right if you hate math, or science, or both. You probably haven’t met the right people to introduce it to you. That’s where we come in. We want to make it fun. We want you to learn a whole lot. We also want you to do well at school. That’s a battle we promise to fight and overcome together. It’s even better if you do like Math or Science, or both. We’ll try very hard to satiate your curiosity, redefine your limits, and give you hands-on experiences with the sciences. We’ll walk you through the nuances of taking examinations – how to manage speed with accuracy and how to systematically go about your learning. Any minor gaps or lacunae in your learning curve? We’re here to fill them in. Don’t like what you’ve been told to study? We’ll make it a whole lot of fun. Trust us. We’ve been doing this for a while now. We specialize in all kinds of syllabi – ICSE, CBSE, IGCSE and IB. We work with students from local Singaporean schools too. We’ve been tackling all kinds of students, from all kinds of schools and all kinds of countries. 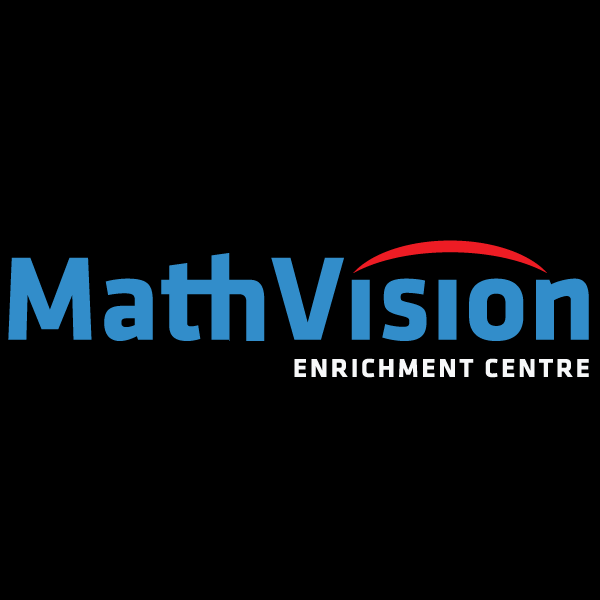 We’ll work with you on Math, Physics, Chemistry, Biology and Economics. We’re here to show you what you’re really capable of. We’ll make sure you aren’t bored, and that you have some fun along the way. We’ll work with you till you’re great at it. And then we’ll work some more so that you’re even better!